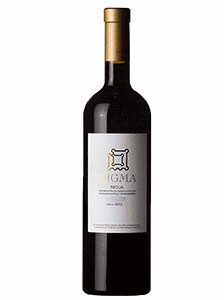 32.00€ Bottle 75 cl Tax incl. The aim is to produce a fresh, fruity, sweet and tasty wine. For this wine the vineyards are destined with an average age of 25 years, controlling the yield of the vineyard with a maximum of 4.500 Kg/Ha.). This means that we obtain wines fulfilling our objective after having spent 9 months in barrel. 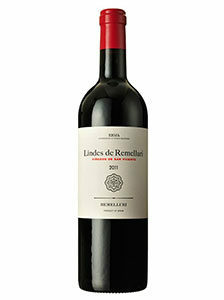 Tempranillo is accompanied by a percentage of the Merlot variety, produced in the municipality of Moradillo de Roa. This plot is at an altitude of 950 m and its slow ripening brings freshness, liveliness and complexity. The barrels used are between 1 and 3 years old, except for the Merlot, which has a new barrel and is made of French and American oak.